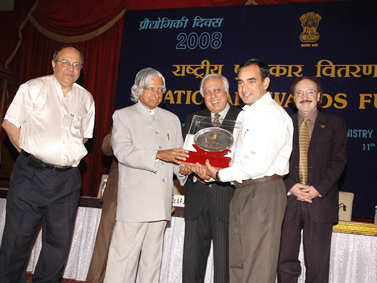 National Research Development Corporation Award, 2005 for the invention "Oilzapper eliminates crude oil spills, manage oily sludge". Award was given by Department of Scientific and Industrial Research (DSIR), Ministry of Science and Technology, Government of India. The award carries a cash award. Award was presented by Shri P Chidambaram, Minister of Finance, Government of India to Dr.Banwari Lal, Director & CEO, OTBL. 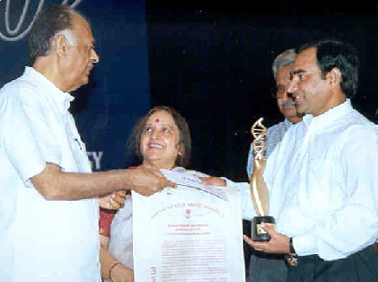 National Bioscience Award for Career Development, 2004-05 (by the Department of Biotechnology, Government of India). 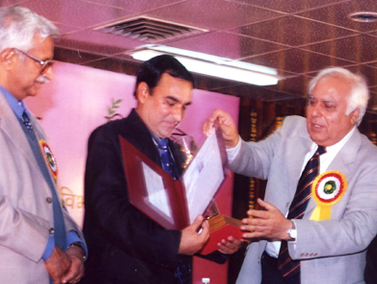 Award was presented by Shri Kapil Sibal, Minister of Science and Technology, Government of India to Dr.Banwari Lal, Director & CEO, OTBL.. The award comprise of a citation and cash award. 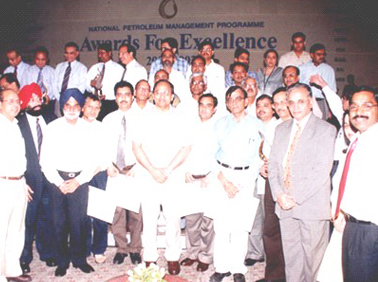 National Petroleum Management Programme Award 2002-2003 for Creativity and Innovation in R&D category. 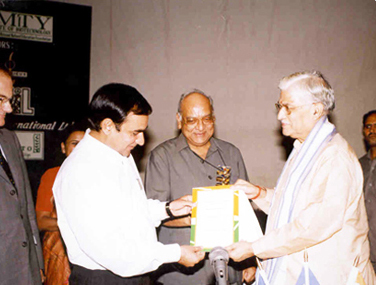 The Award was presented by Shri Mani Shankar Iyer, Minister of Petroleum and Natural Gas, Government of India on 27th May'04. The Award comprise of a citation and cash award. 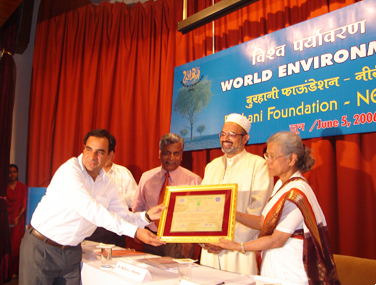 Burhani Foundation – NEERI Award 2002 (Innovation in Environmentally Sound Technology) for development of Oilzapper. 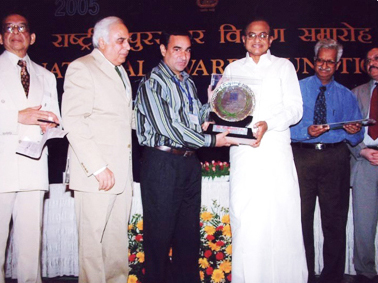 The award was presented by Prof Kamal Singh, Vice Chancellor of Sant Gadge Baba Amravati University, Amravati to Dr.Banwari Lal, Director & CEO, OTBL on 5th June 2006. The award comprise of a citation and cash award. Biotech Product & Process Development for Commercialization Award 2002 by Department of Biotechnology, Government of India, New Delhi. The Award was presented by Shri K C Pant, Deputy Chairman, Planning Commission to Dr.Banwari Lal, Director & CEO, OTBL. The award comprised of citation and cash award. All India Biotech Association award 2001 in recognition of achievement in promotion of Biotechnology in the area of Industrial Biotechnology. Award with a citation, a medal and cash prize by All India Biotech Association, New Delhi. The award was presented by Dr Murlimanohar Joshi, Former Minister of Science and Technology, Government of India to Dr.Banwari Lal, Director & CEO, OTBL. We make high level premium 7/7 support.